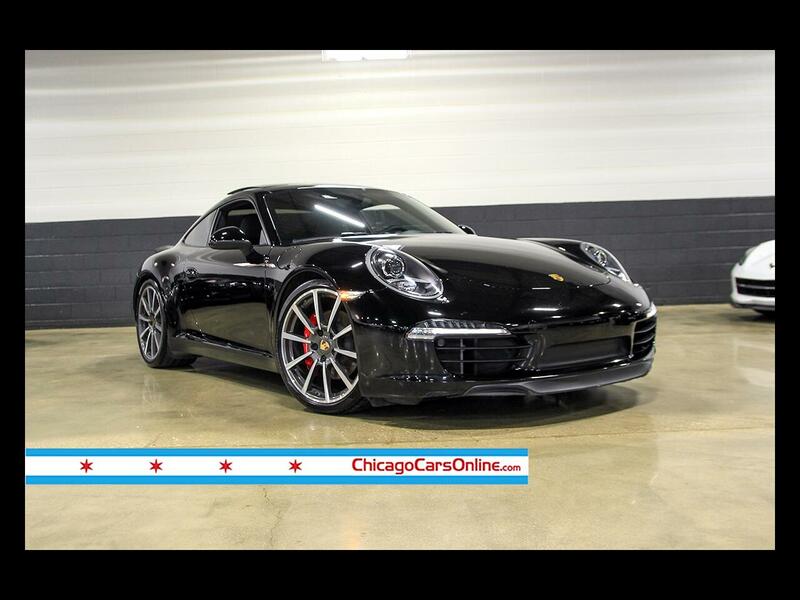 This 911 Carrera S is a Beautiful Car and is Well-Equipped. It Drives Great and Sounds Amazing. This Vehicle has a Clean Carfax Report. - With Adjustable Driver and Passenger Lumbar Support, Mirror Memory, Seat Memory, Full Power Seats.